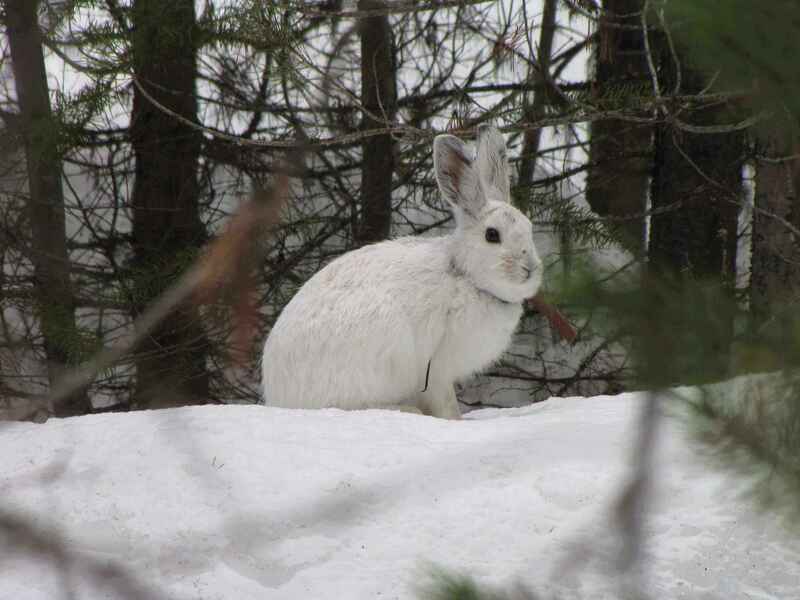 If there is an animal emblematic of the northern winter, it is the snowshoe hare. A forest dweller, the snowshoe hare is named for its big feet, which allow it to skitter over deep snow to escape lynx, coyotes and other predators. It changes color with the seasons, assuming a snow-white fur coat for winter camouflage. But a changing climate and reduced snow cover across the north is squeezing the animal out of its historic range, according to a new study by researchers at the University of Wisconsin–Madison. Writing in the current (March 30, 2016) Proceedings of the Royal Society B, the Wisconsin researchers report that the range of the hare in Wisconsin is creeping north by about five and a half miles per decade, closely tracking the diminishing snow cover the animal requires to be successful. As climate warms, northern winters have become shorter and milder. And the annual blanket of snow that many organisms have evolved to depend on is in steady retreat, becoming thinner and less dependable in regions that once experienced snow well into the spring months. The Wisconsin study is important because it helps illustrate the effects of climate change on a sentinel species for northern ecosystems, showing how the composition of plants and animals on the landscape is gradually shifting in a warming world. The findings also signal that climate change is beginning to eclipse land use as the dominant driver of ecological change. “This is one of the first studies to really identify how changing climate factors influence a southern range boundary,” notes Ben Zuckerberg, a UW–Madison professor of forest and wildlife ecology and a co-author of the study. In Wisconsin, a legacy of research on snowshoe hares dates to at least 1945, when famed ecologist Aldo Leopold published some of the first anecdotal data, recording their presence in an arcing trajectory covering roughly half of the state from the Mississippi north of St. Paul to Green Bay. Studies of the hare and its range were continued and expanded by UW–Madison wildlife ecologist Lloyd B. Keith beginning in the 1960s. 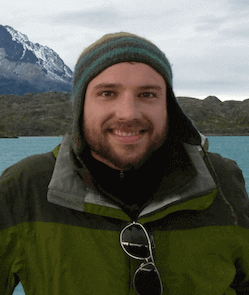 The new study, which was led by UW–Madison graduate student Sean M. Sultaire, drew on observations at 148 of 249 historic survey sites where snowshoe hares were documented in the past. Of 126 sites where hares were once reported, the animal was found at only 28. The researchers were unable to document hares at the remaining 98 sites, or 78 percent of the places where hares were once found. “Our winter climate has changed significantly over time,” says Zuckerberg, who, with Pauli, has set out to document how a warmer world is affecting the ecological underpinnings of winter landscapes that were once awash in snow. The ecological consequences of diminished abundance of snowshoe hare will be significant, having both ecological and economic consequences as the animal is both an important game species in Wisconsin and a menu item for many other species of animals and raptors.